A delightfully spicy aroma to help you deodorize naturally. This concentrated oil is designed for use with misting fountains, oil warmers, reed diffusers and other similar products, but it can also be used for homemade soaps and candles too. A few drops will fill the room with a flowery scent that is mild and appealing to almost anyone. The slightly sweet smell is soft and subtle, and the spicy background adds to the appeal. Tropical in nature, the delicate petals of the White Ginger plant provide an intoxicating aroma that will please your senses and eliminate other bad smells. Add a few drops to your bath at night for a relaxing soak, use a drop or two as perfume right on your skin, or use a bit more to naturally eliminate stinky smells in any room. It's highly concentrated, so you only need a little bit to notice the effects, and the quality ensures it will provide long lasting performance. Stop using dangerous aerosol products to make your home smell better, but don't pay more for other oils that don't work any better. This unique scent will quickly become your favorite thanks to the superior oil and perfect mixture and concentration of fragrance. Uses NOT FOR INTERNAL USE. Great for misting fountains, oil warmers and other fragrance diffusers. Also good for homemade soaps or candles. 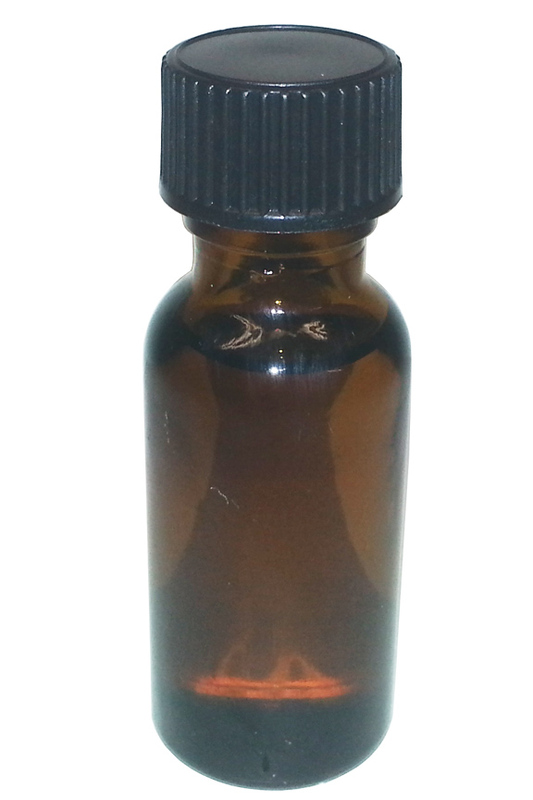 A quality fragrance oil that allows you to add natural scent without harsh chemicals. Use to deodorize, or use to add fragrance to homemade goods. Order Yours Today! I have a mister in my office at work and add a few drops of this oil to the water. It gives the whole office a very nice fragrance that is not overpowering or offensive to anyone. It makes me happy!